The clock strikes two past midnight, yet you cannot sleep. The door is closed. You’re on the bed with the sheets covering 97.66% of your body. You can hear the window rattling, and unsure of what to make from it, you presume it’s the wind. The fear factor hits in, primarily because you realize that you’re the only living creature residing at your place for the night. Never had you been so wrong in life. The door slightly creaks open, and a shadow approaches you. You feel a cold chill down your spine, as you let out a tiny whimper. As the shadow walks towards you, you convince yourself that this is all just a nightmare. Just before it’s hands lunges at your throat, you wake up. Relieved that this was all just a nightmare, you turn towards the clock. It reads 2:01 A.M. Yes. The above situation very well describes what I had gone through after I had been riddled with informative bullets as to what Post-graduate degree am I to pursue after my engineering. (Considering that I had just gotten out of engineering barely alive) And yeah, in India, you usually decide what you want to become in life after you do engineering. C’mon guys it’s tradition. After several days and a dinner at a relatives house, I (Here, ‘I‘ is a term that includes – Dad, Mom, Brother, Uncle, Aunt, grandparents, the shopkeeper, Sharma-ji ka beta, the squirrels that climb my tree, the servant, family friends, my pet dog Fia and pretty much everyone else) decided to carry on with an MBA at one of the top B-Schools in India. Keeping in mind that I barely survived engineering, I decided to pursue MBA right after my B.Tech, so that I would still be in the flow of the learning processes. (Apparently, that plan backfired as I had no idea what specialization to major in or what would interest me as a minor – the reason being that I’m a fresher) Lol. However, thanks to the Pre-Induction courses organized by the institute, I was able to narrow my interests down to Marketing or Finance. I had several colleges in mind, but there was this one college that striked me the most. 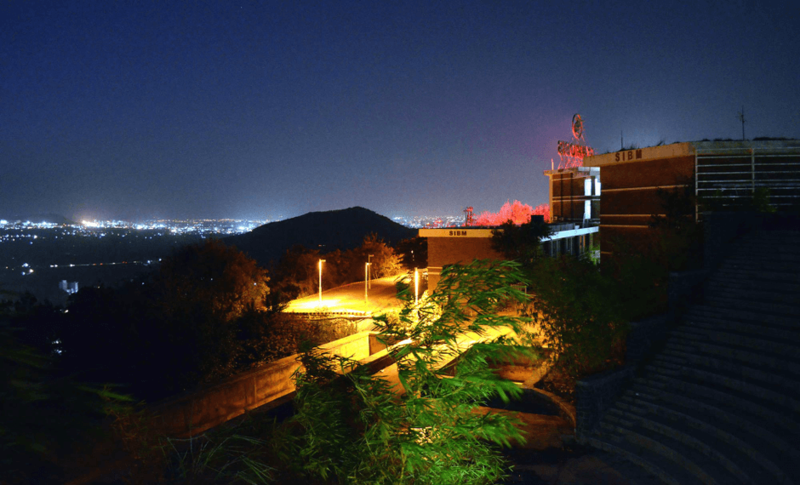 Symbiosis Institute of Business Management, Pune is a premier B-School of India and a flagship institute of the Symbiosis International University. 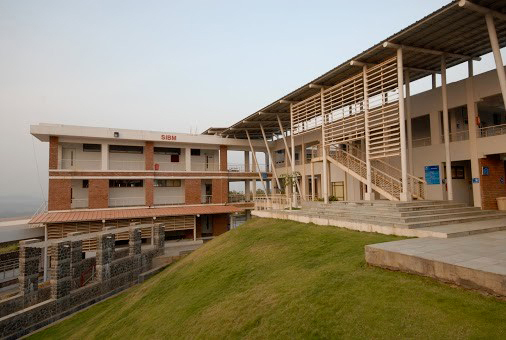 SIBM-P is considered as one of the best B-Schools in India, and has a perfect placement record each year. 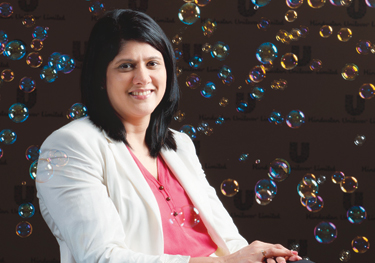 It has four primary specializations in its regular MBA – Marketing, Finance, HR and Operations. 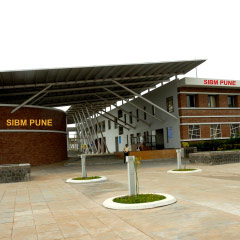 However, the fact that SIBM-Pune is solely a STUDENT-DRIVEN institute, caught my eye. Hmmm. 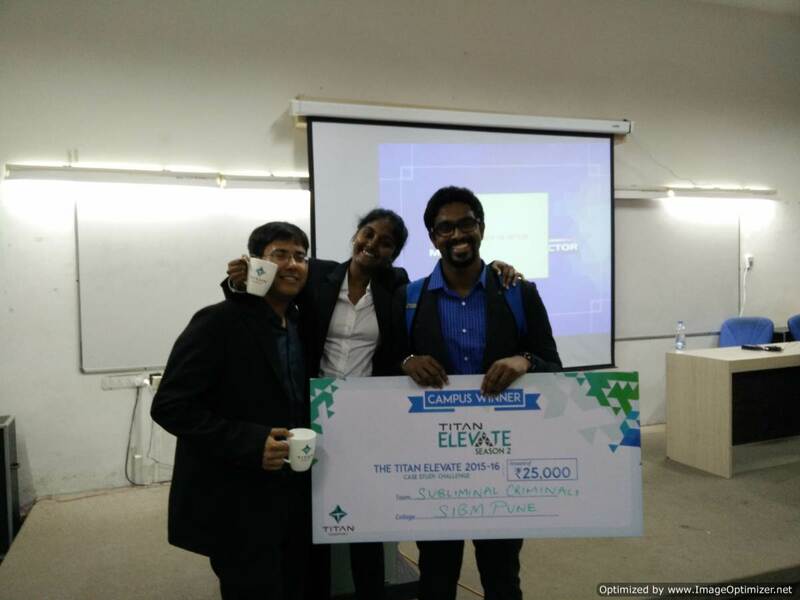 A student-driven institute that has made it to the top 10 B-Schools in India? Am I seeing another Hogwarts in the making? And this is it, I realized. Time to take my first big step. Being an adventurist, and a trekker, I hate the city life with all the hatred that my heart could generate in terms of hates/second. The City Life is just so boring and lazy. If there is one thing that catches my attention at any college or university, it is definitely the location, climate and the hills/mountains. 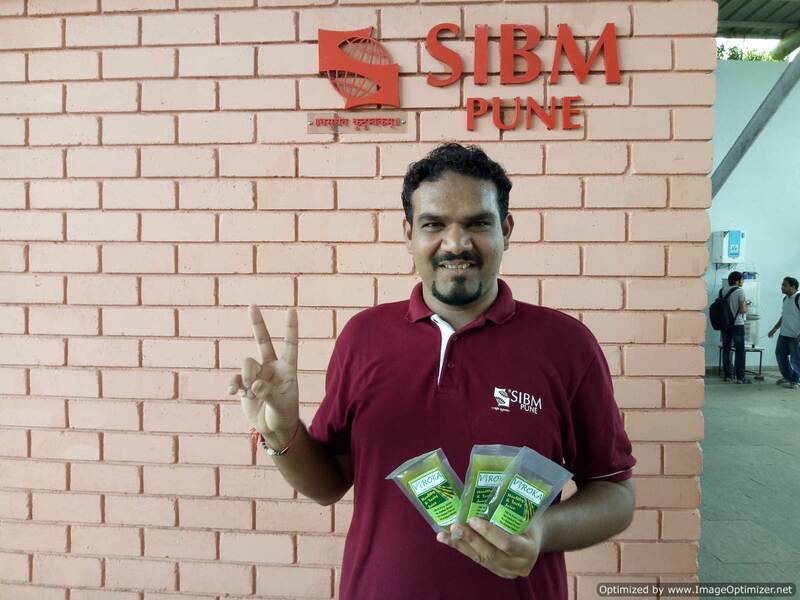 SiBM-P provides you with an equal mix of all three! What more does a student want? Time to pack our bags and journey uphill! The view from these places are just fabulous. Breath-taking. 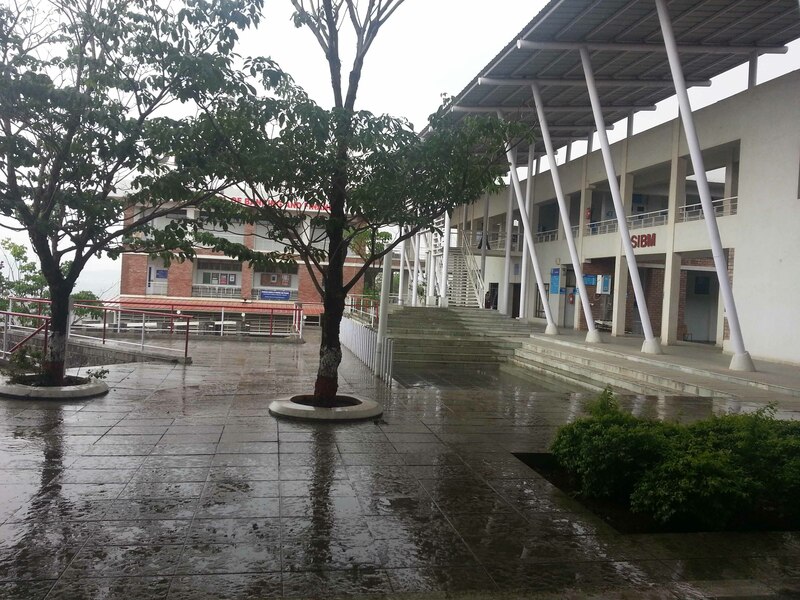 If there is one word to describe the location of SIBM-Pune, it is – ‘Jannat’. Friends. What more do you need in life, other than a group of friends who have the same craziness level as yours? And that too from diverse backgrounds! It has been almost three weeks since the start of the programme and it feels like we’ve known each other for a lifetime! The Seniors. The most fascinating and interesting group at SIBM-Pune. Yep, they have had their share of their first year at Lavale. And clearly it wasn’t enough. Watching them meet up with fellow senior batch-mates a few days ago was just amazing. I hope we shall have more interactive sessions with our seniors, and I’m sure they have a lot of surprises for us up their sleeve! The inevitable fact that SIBM-P has its own entrance test ‘SNAP‘, is the sole reason that distances itself from other institutes that accept CAT,XAT scores. The main objective of SIBM-P is to develop Business Leaders and prepare them for the real life challenges that lie ahead of them. 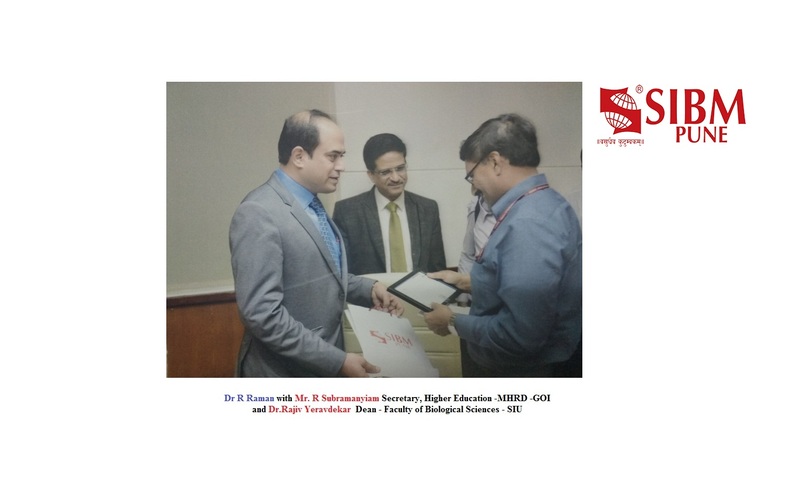 Being selected for such a prestigious institute, not only determines our current potential, but it helps pave a way for the potential to develop into an idea. There are a few universities that help a student chase his/her dream, and SIBM-P is one among the few. To take on this venture is a dream come true, and though I am unaware of what lies ahead on my Bridge to Terabithia, I do know that there are few moments that need to be cherished…. and SIBM-P is one among them. 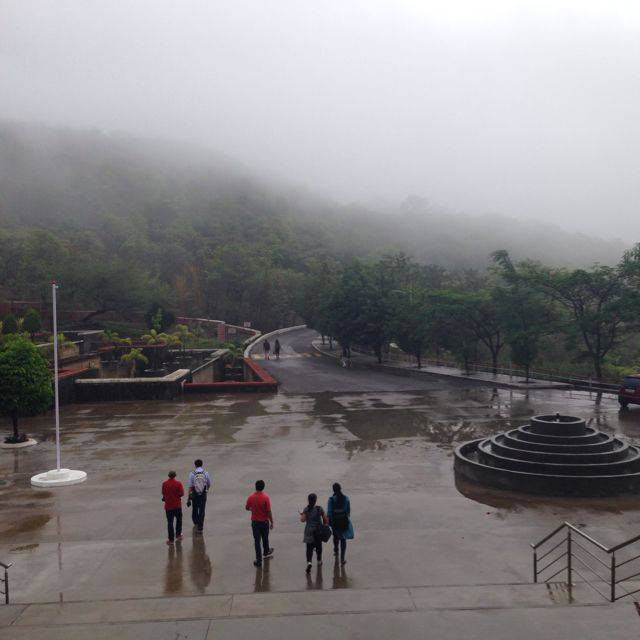 LIFE @ SiBM-PUNE : ‘EXPECT THE UNEXPECTED’ 4.6 out of 5 based on 5 ratings. 5 user reviews.